Your pet’s first night at home after surgery can be tough! He is still coming out of the anesthetic and may be experiencing some dysphoria. Your pet may still be groggy from the anesthetic so it is recommended that you keep your pet away from stairs and other obstacles on which he can injure himself. Your pet will likely be more sleepy than usual the day of surgery – this is completely normal! Let your pet have a quiet night at home. For dogs, take them out for a bathroom break on a leash to ensure they are not running wild. 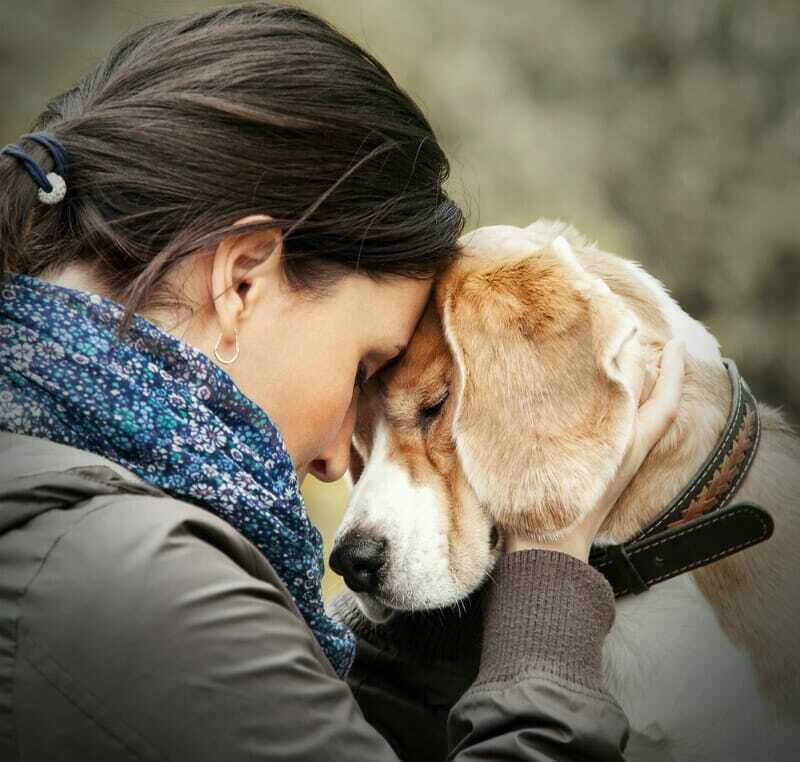 By the next day, most pets have returned to their normal energy levels, however; it is important they are kept quiet until your veterinarian has approved normal activity. 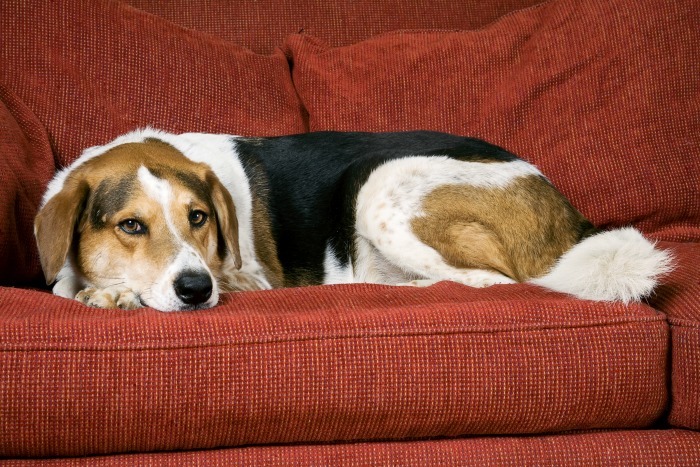 After experiencing anesthetic, your pet may feel nauseous. For this reason, we recommend offering 1/3-1/2 of your pet’s regular evening meal to ensure he does not make himself ill. If your pet does not want to eat by the next day, please call your veterinarian. Depending on which procedure your pet had performed, you may have been sent home with one too many medications. Ensure to ALWAYS give the medicines according to the label. If you are ever unsure about how to provide the medication, check with your veterinarian! Just like with human medications, any drug we give an animal has the potential for side effects. If you notice anything out of the ordinary with your pets, give your veterinarian a call. If your pet has an incision, it is critical that they are not able to chew, lick or scratch at it. Opening up an incision can spell disaster for your pet – not only does it need to fixed/re-sutured, but an open incision also puts your pet at risk of infection. To protect the incision, we recommend your pet wears an Elizabethan collar (AKA the “cone of shame”). If the area is somewhere that they can still access even with a cone, you could try having your pet wear a fashionable t-shirt or shorts to protect the incision. Depending on the procedure, sutures may or may not need to be removed. Your vet office will inform you if the sutures require removal and at what time they can be removed. If any of the above signs are noted, contact your veterinarian right away. Some signs may just be reactions to medications, while other times it can mean something more serious. It is always better to be over cautious! If your primary care veterinarian is unavailable or closed, know where else to go for help! Most cities have 24/7 care facilities, or some clinics have an emergency line in smaller communities. Here in Edmonton, the two 24/7 emergency clinics are Guardian Veterinary Centre (780-436-5880) and VetEmerg (780-423-9111). Every pet and procedure is different – the above is a basic guideline for some of the basics of post-op care. Your veterinarian’s recommendations may vary. If you ever have any questions regarding your pet’s post-operative care, please contact your veterinary office.